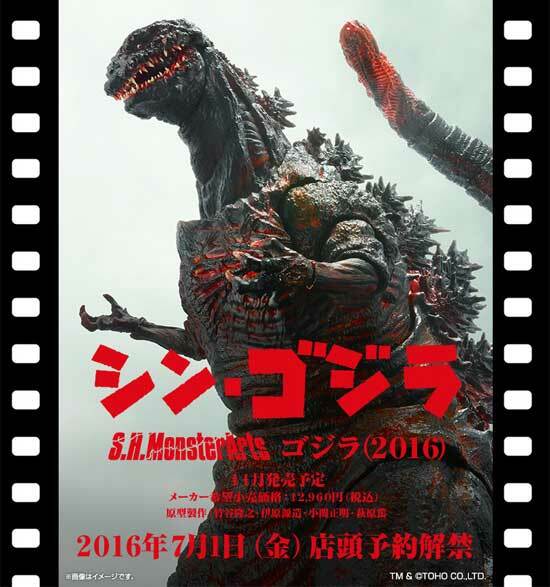 If you still unaware, Japan is going to release the next Godzilla movie on 29th July named "Godzilla Resurgence". 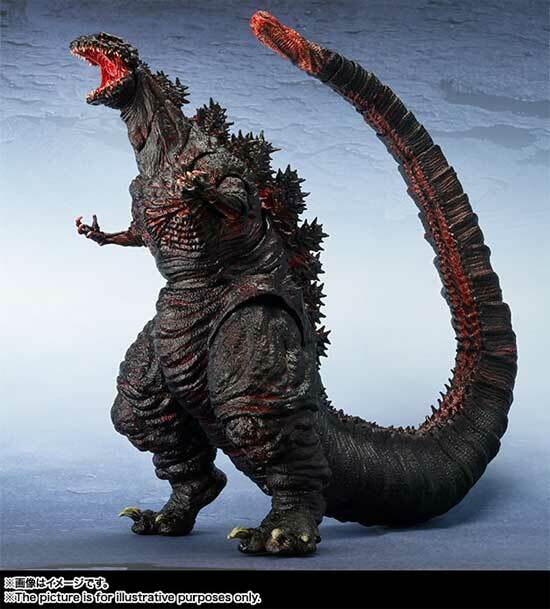 This is how the new Godzilla look like. Yes he is one ugly M*******r.... personally I was taken aback . Wait, there is more. Let's have a close up on the face and you would very much understand why I used the word just now. Did you have a fright? Well wait that is not all. 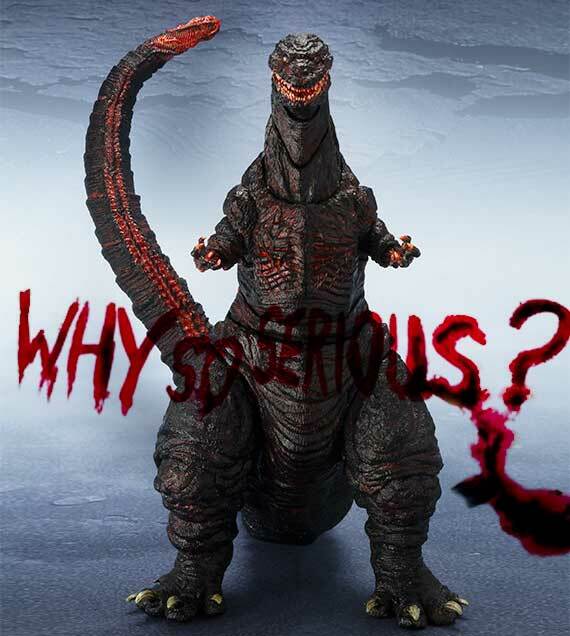 Now look at him getting real angry... Wow what big mouth you have? 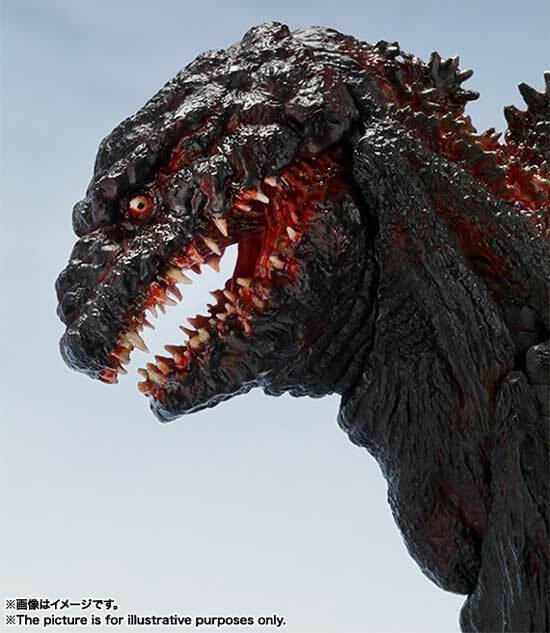 It is safe for me to assume this could be the widest mouth of Godzilla in his own history. Think I am over exaggerating? See for yourself. Now when I said earlier he is on heat I am not joking. 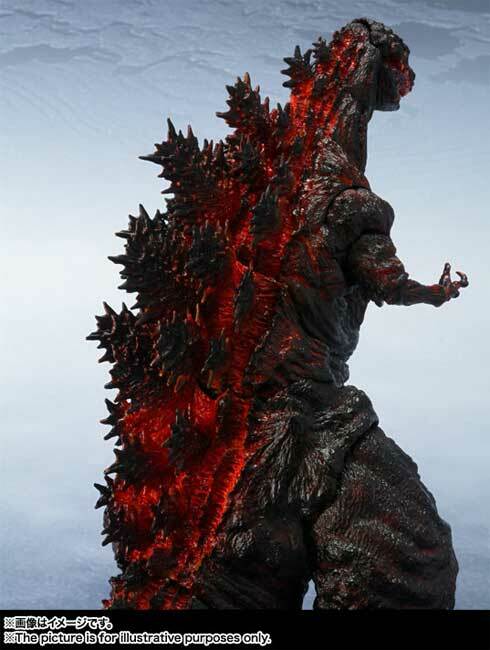 Look at his back. See the red glowing? What happen to the usual blue cooling effect? 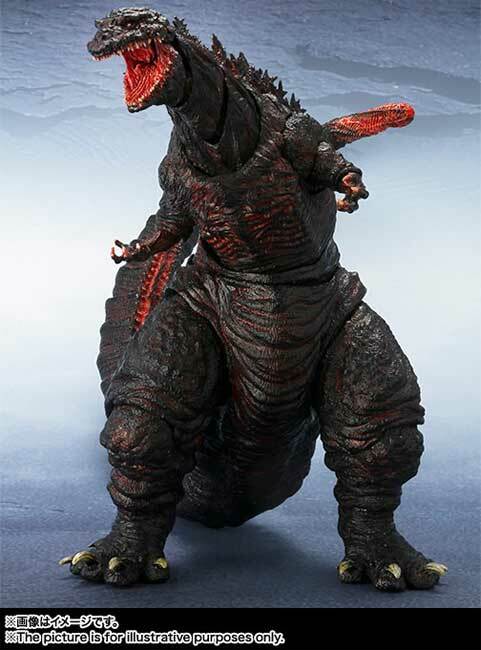 Nonetheless, S.H.MonsterArts was always famous of the multiple moveable joints. 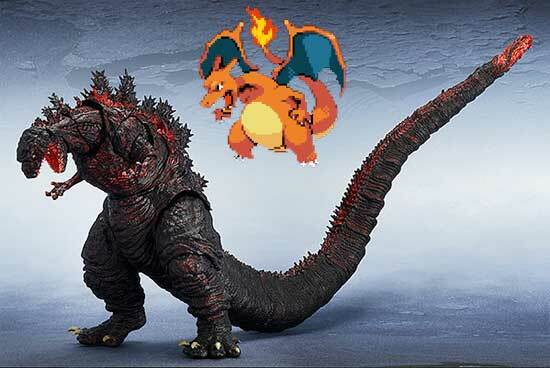 The tail is fully bendable. 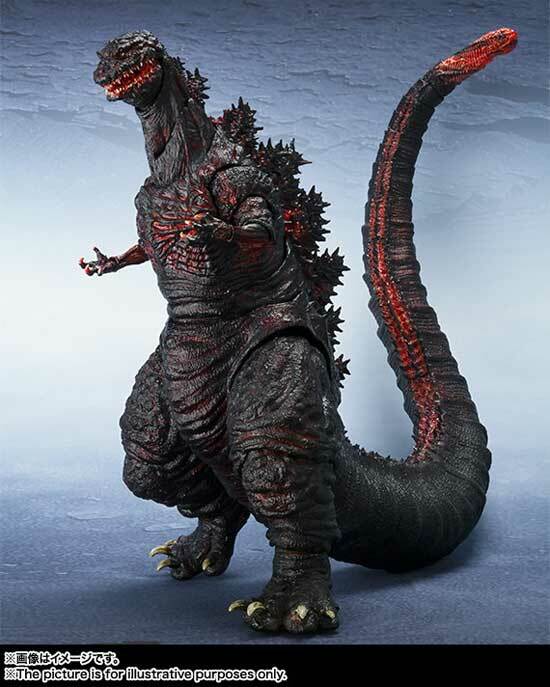 This toy has a height of 18cm and is schedule to release in November 2016 at the price point of 12,960 Yen.